Why Heirloom Gardening? Why Grow Your Own Food? 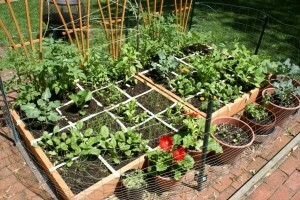 Why should you start your own garden? Why heirloom gardening? 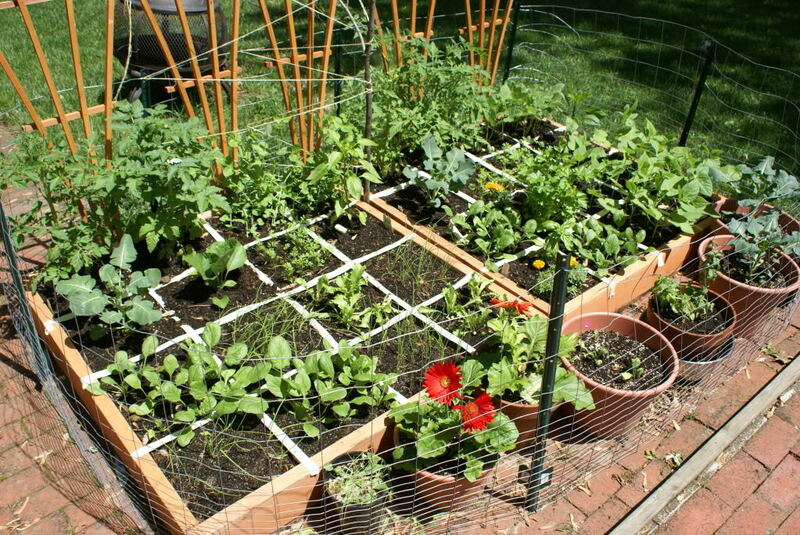 Why would a person want to grow their own vegetables, herbs and flowers? There are as many answers to those questions as there are people gardening. Each has their own reasons, wants and needs to be in the garden. For some, it is the long-forgotten taste of what, exactly, a fresh tomato tastes like. Others want some exercise and to improve their diet. Still others need to stretch the family budget, and gardening can surely do that! Almost anyone, anywhere can have a successful garden. There are folks in apartments in Fairbanks, Alaska that grow food in windowsill, container and community gardens. Other fine folks in Phoenix, Arizona are growing tomatoes throughout the summer. Your garden probably won’t be as easy as portrayed in the glossy pages of a gardening magazine, but it also won’t be as hard as you fear. A little creative thinking will get you miles down the road in solving problems that show up. Every year is an experiment, as things always change. Putting your experience to use will help move the experiments in a positive direction. Like anything truly worth having in life, a garden requires some work. It is continual project, an experiment. Always evolving, growing and expanding. The results will amaze and humble you, as the vibrant, rich colors show themselves. Then the aromas and flavors arrive, stunning with the depth and intensity of the garden show. The deep-seated sense of accomplishment resulting from a job well done lasts through the dormant season, urging you back to the work in spring. Each new year is familiar, yet entirely new. First things first- determine what you actually like to eat, and start there. Don’t grow what you think you should, grow what you want and like. Seems selfish, but think about it. Are you really going to eat zucchini and okra when you hated them as a kid? Mmmmm, no. Get the cool little juicy cherry tomatoes you can’t resist at the Farmer’s Market, the crisp, peppery Arugula that is overpriced at your grocer, and those crunchy, sweet baby finger carrots that you eat by the bag. Grow those, because you’ll eat them. Set yourself up for success. The challenges will come, so don’t stack the deck against yourself out of the gate. Start small. You can always expand as you get some success, experience and get a feel for how much work and time is involved in growing your garden. Again, set yourself up for success. What “small” is depends entirely on your unique situation. It may be a windowsill in a south-facing room, the smallest plot available in your community garden, or an unused corner of your backyard. Choose a sunny location if at all possible, with at least 6 hours of sun a day. If there is no other choice, a shady garden is possible. Your specific garden situation will dictate the best choice here. If you are in Phoenix, shade can be your friend. If you are really not sure, do some test growing in containers. That way you don’t have a lot of time, money and effort invested in a garden spot that just really won’t work. Container gardening allows you to test several spots on a property at the same time to see what works best. This can save you several years! Small refers to both the garden and the number of plants you start with. Choose a couple of tomatoes, lettuces and a favorite herb or two. That’s it. 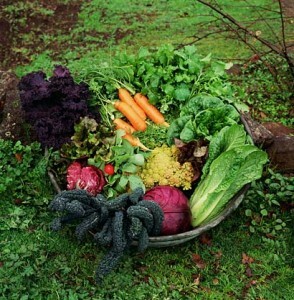 Or start with a collection, such as the Beginning Gardener’s Collection, or Urban Gardening Collection. These will get you started simply and give you a great foundation to build on. Remember, you can always expand. Next year. Too many beginning gardeners quit after the first couple of years simply due to “too much garden”. A smaller garden is easier to manage, and you’ll look forward to getting out and spending time in it if it doesn’t feel like a chore. Next, we’ll look at choosing seeds and breaking ground on your new garden. Click here for page two.